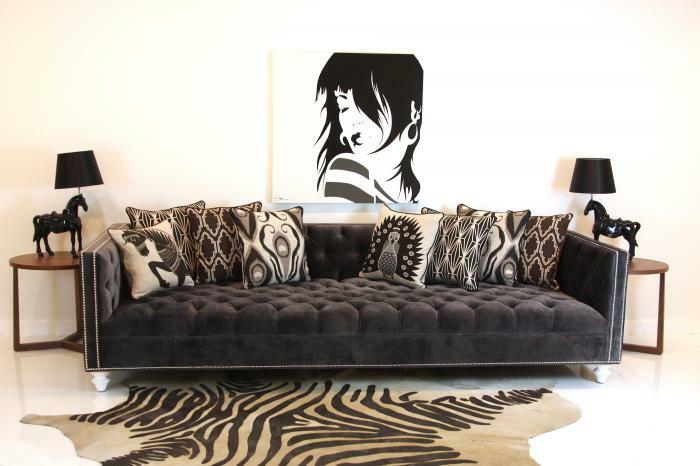 When buying a new sofa, it is always a matter of choosing the perfect fabrication. 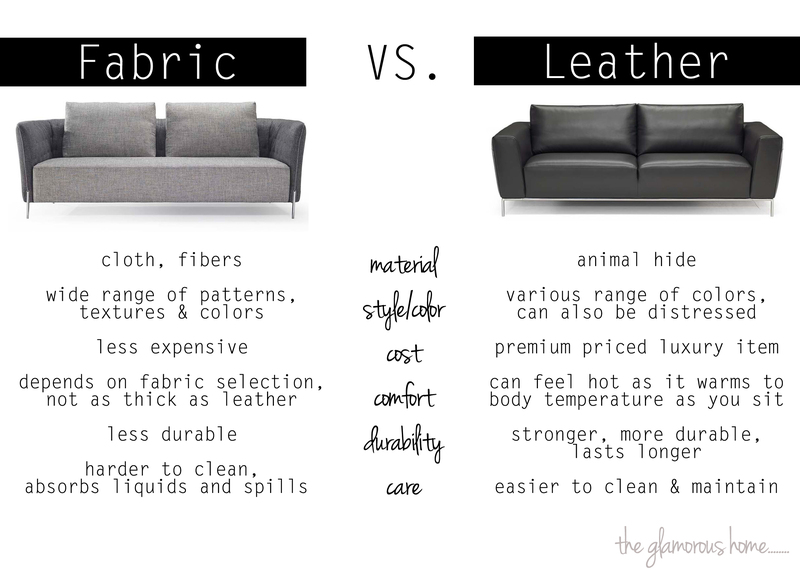 The question “fabric or leather?” needs to be carefully considered as there are many differences, advantages and disadvantages of the two. 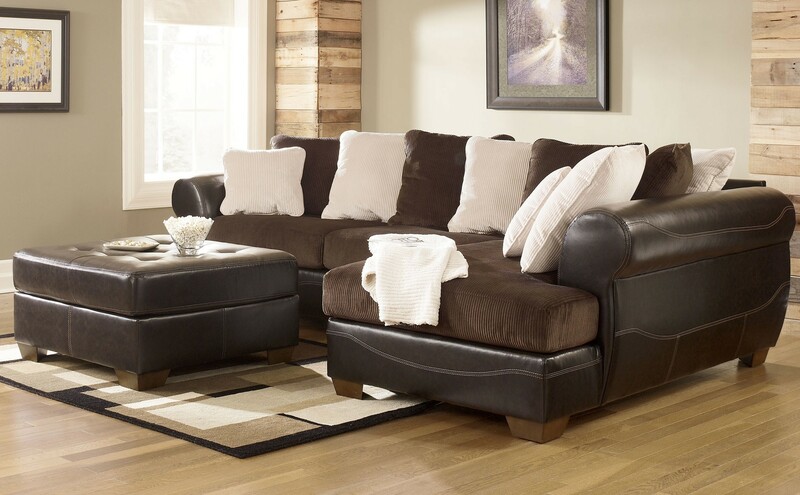 It also always help to inquire about stain protection plans and/or warranty that might be included in your sofa. 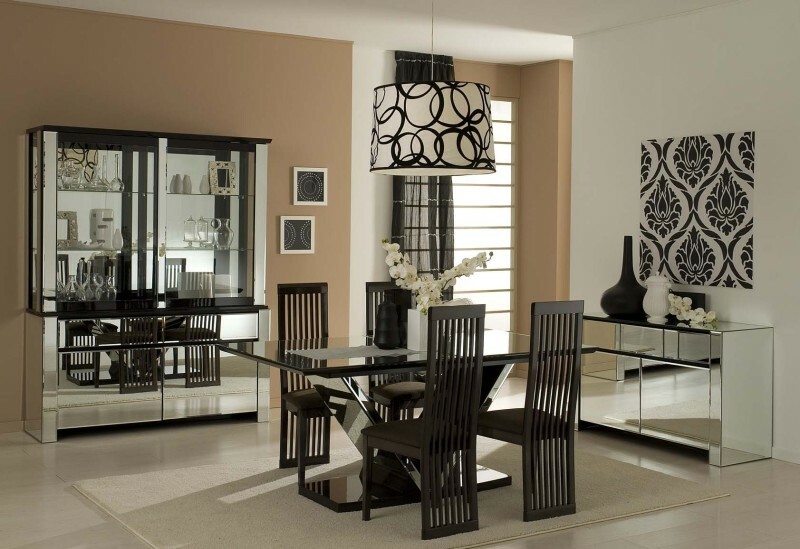 If you are buying an expensive set, it’s worth considering these services as they help keep your pieces in showroom condition, extending the life of your upholstery. Home decor takes another new direction as we leave behind simple cottons and linens, now embracing fabrics like earthy suede, textured corduroy and sophisticated velvet. 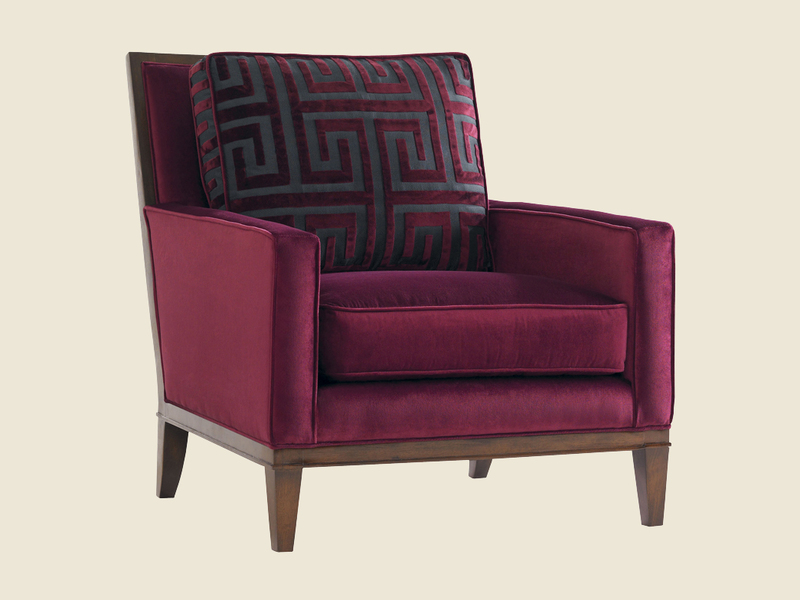 These fabrics are luxurious, yet durable. 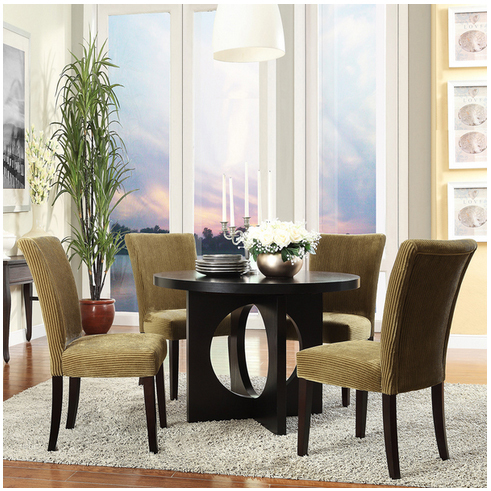 You can also complete the room by adding further touch of elegance through accent pillows, rugs, and window draping. 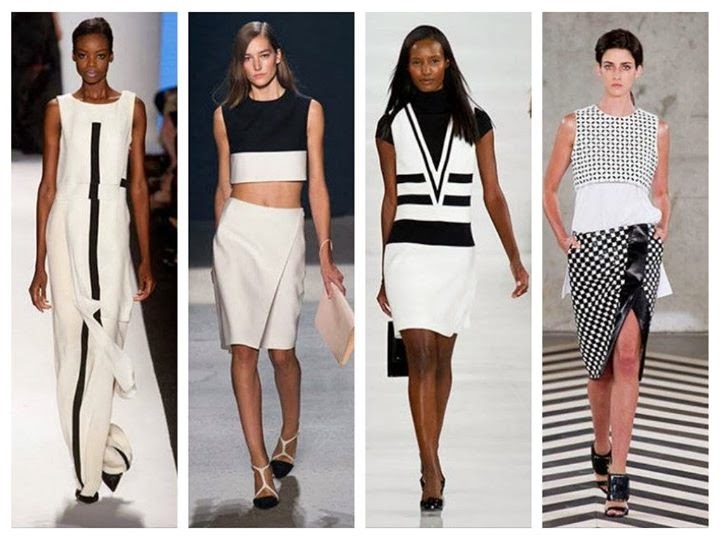 Bold, geometric black and white is a hit this Spring 2014 season, from fashion designers such as Stella McCartney, Chanel, Missoni, Jil Sander and Fendi. This classic palette can make the same impressive statement at home. White walls, for example. They’re ba-ack! 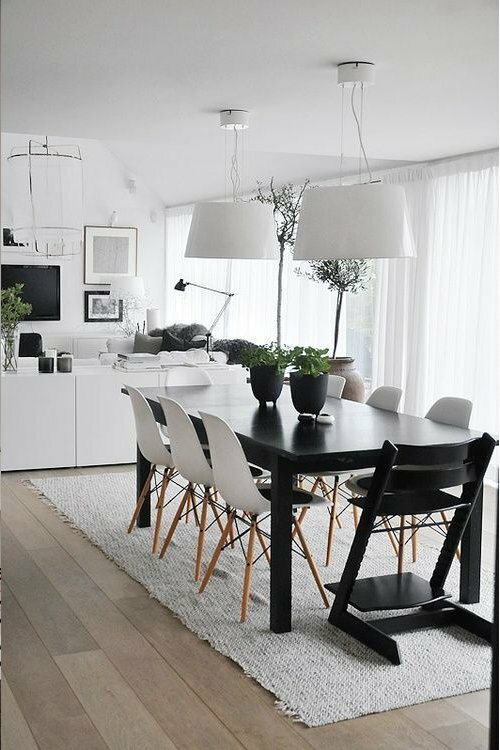 Black and white has been a popular combination in Europe, but Denise Turner, color forecaster and founder of Color Turners has noticed that it’s making its way across the pond. 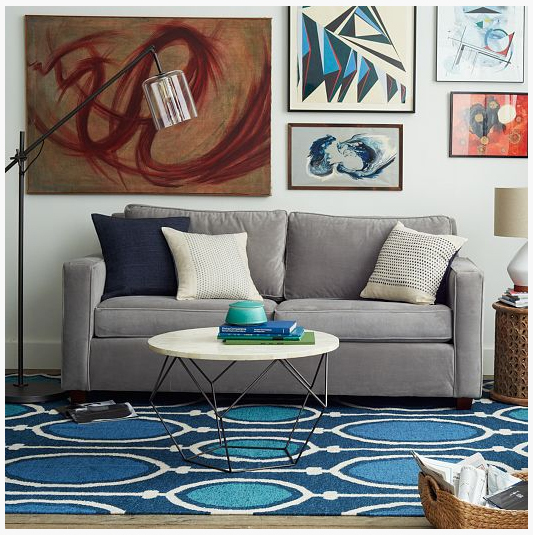 Turner suggests it will take over entire rooms and recommends pairing it with hot accent colors for the latest look. What do you think? Love it or hate it?